Lake Fun Rentals offers a large selection of brand new tritoons, pontoons, boats, and towable accessories. 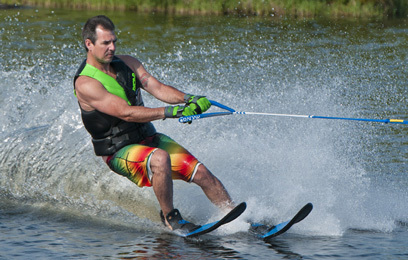 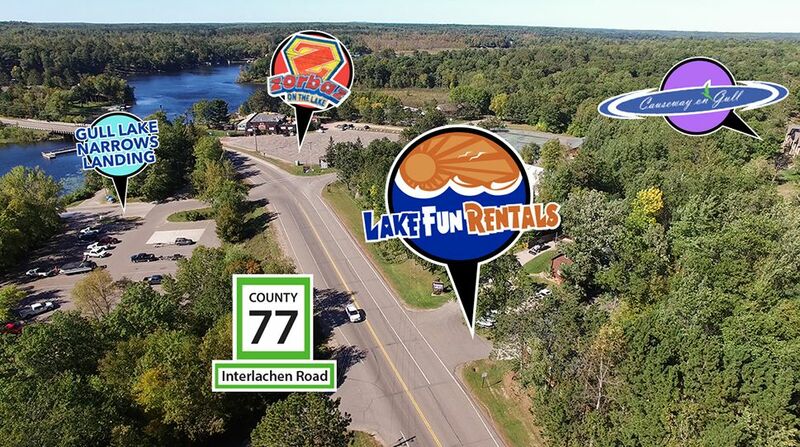 We offer the finest quality rentals in the Gull Lake, Nisswa and Brainerd Lakes Area. 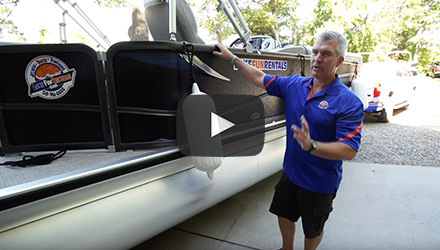 You select the boat and accessories and let the FUN begin! 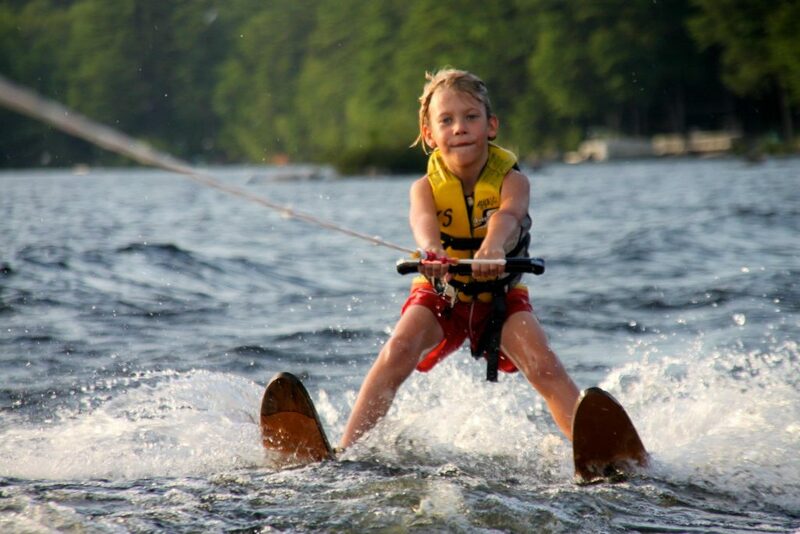 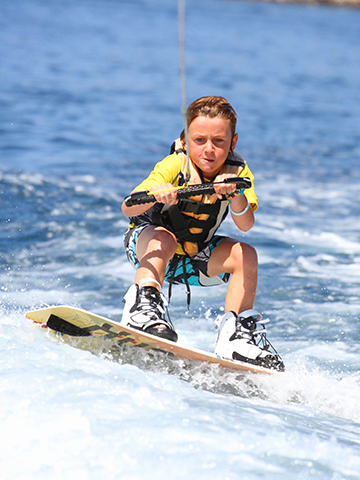 Offering towable items in both kids and adult sizes to help take your fun on the water to the next level!